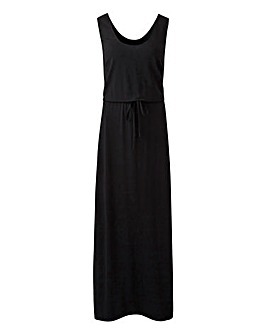 For as long as woman has had a wardrobe, the little black dress has been her secret weapon. 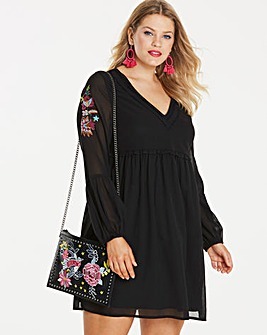 That is why we stock a range of plus size black dresses, from the stunning black lace dress to the iconic and classy black dress with sleeves. Wear it with your best heels and the world is your oyster.